NEW ARRIVAL NOW IN OUR WAREHOUSE! 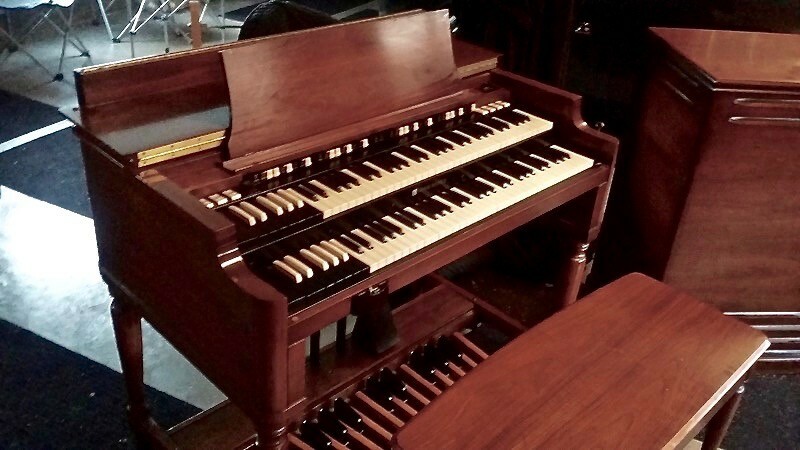 A Beautiful 1970's Vintage Hammond B3 Organ & Original 122 Leslie! Excellent Condition! Will Sell Fast! Plays & Sounds Great! - Now Sold! 1970's Beautiful Hammond B3 Organ & 122 Leslie Speaker! One Owner Extremely Well Maintained! This B3 & 122 Leslie Is RED HOT!